Welcome to the ibis Besançon Centre Ville hotel. Hospitality is a way of life for us. Our attentive team will share our passion with you. 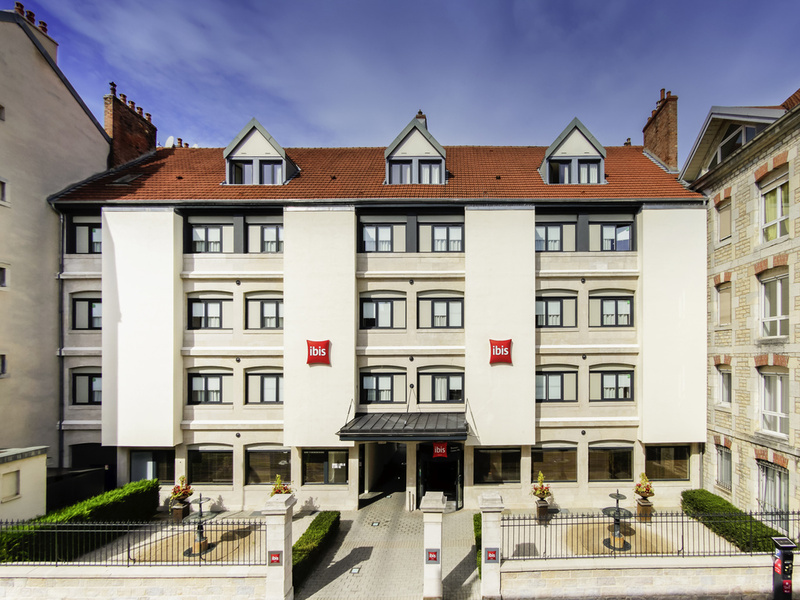 The ibis Besançon Centre Ville hotel is located on the bank of the Doubs, in the centre of the historic city. Its guests can explore in a few minutes on foot the riches of Besançon, such as the Citadel, its museums and the Palais Granvelle. It has 49refur bished and air-conditioned rooms, a meeting room that can be booked, closed indoor pay parking, restaurants and shops close by, a bar open 24/24 and Wifi wireless Internet access. The railway station is 500 m from the hotel.